Now more than ever before, it is imperative that we protect our electronic information from the accelerating risks of cyber threats. Any information that is electronically stored or transmitted is vulnerable of being stolen or destroyed by cyber criminals. 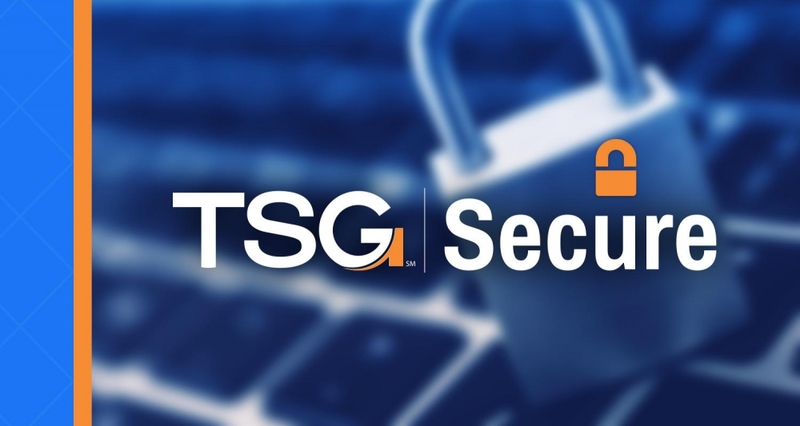 Using our years of experience and partnering with the best cyber security companies in the world, TSG can design and implement a solution to help protect your invaluable information from those trying to steal it.